We are manufacturer, exporter, supplier and trader of modular single roller burnishing tools for deep rolling. 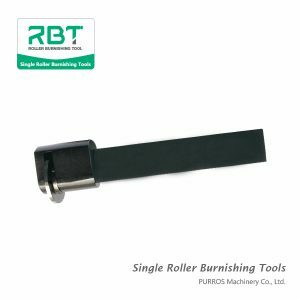 Offered to the customers is a high quality range of single roller burnishing tools as per their specific requirements. 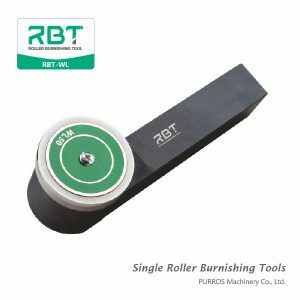 RBT Modular Single Roller Burnishing Tools are especially designed for work hardening. 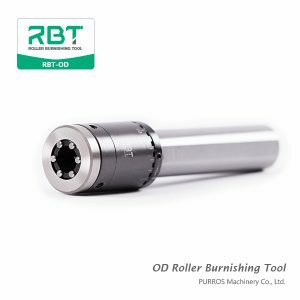 Maximum rolling force and relatively low rolling speed is used during this process. 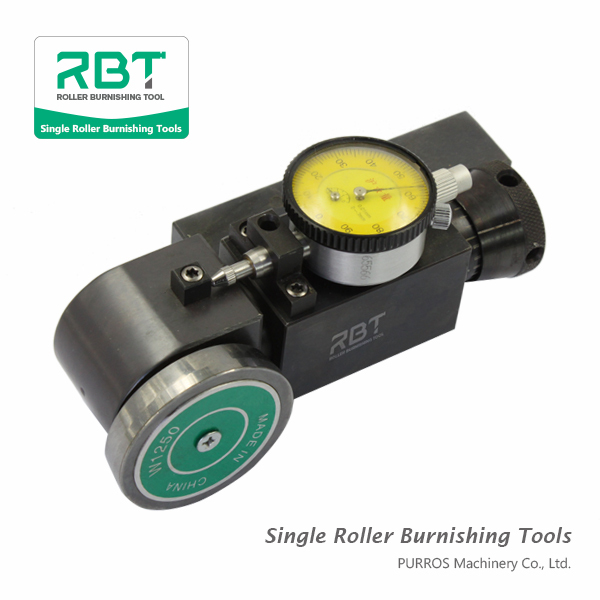 All of RBT Modular Single Roller Burnishing Tool is adapted to the individual cases. 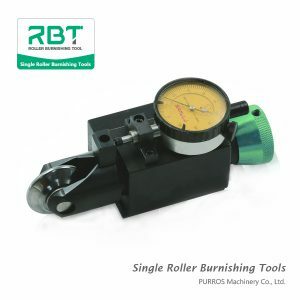 Modular Single Roller Burnishing Tool is for work hardening of internal and external profiles.